VEL ENGINEERS has been established on 2009 by Mr.R.Prakash & Mr.R.Manikandan & has professional staffs in all departments like Sales, Service, Projects and Administration. Mr.R.Prakash(Partner has 15Years experience in the same field, which made VEL Engineers to have better market share in the short span of time. 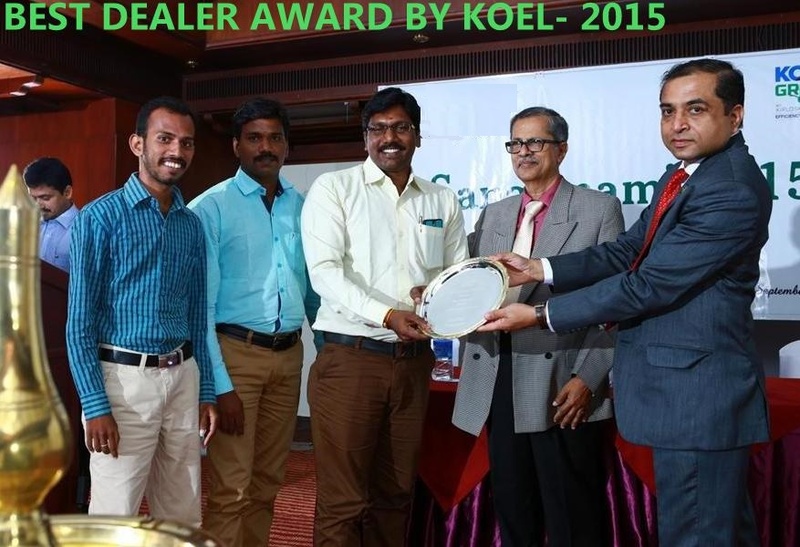 VEL Engineers have more than 750 installations only in Chennai & 200+ in all over Tamilnadu. We are not only supplying the DG Sets but also supplying the right capacity Generators, which is actually required for the customers. We do Load Study at customer sites & helping customers to choose the right capacity of Generators. We are committed to ensure the sustainability of our business through continual improvement of customer satisfaction & after sales services. We are very careful about procuring products from others and choose only trusted brands as our suppliers. We can deliver our products very efficiently as we have a wide sales and distribution network at the domestic level.